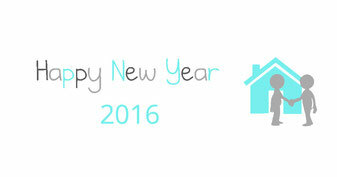 First of all MMC Property Services wishes you and your family a happy new year! With health, love and happiness and of course, no worries about your (second) home in Javea with our property checks! For a small fee per month we check your property thoroughly, based on our check list and your special wishes. That way you don´t have to worry back home and after each visit you receive a report with pictures from us, as proof and for your control of your water or electricity bill for example. More information you can find here on our website or contact us! We hope to welcome you in 2016!